The past few weeks have been incredibly successful, thanks to supporters like you, who have united and used your powerful voices to move the world for animals. You may have heard that after over 558,000 supporters like you demanded change, the world’s largest travel site, TripAdvisor, has committed to ending ticket sales for some of the world’s cruellest tourist activities involving direct contact with wildlife. 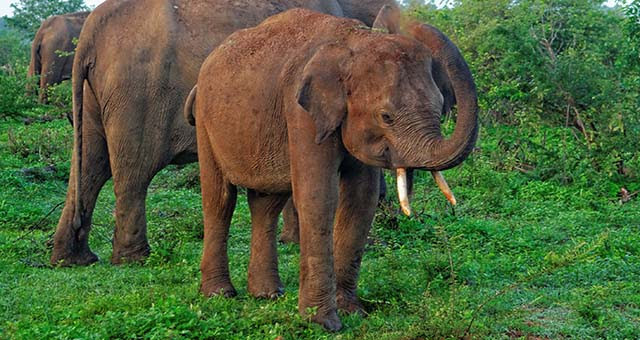 Coming from a travel industry leader, this decision will have a hugely positive impact for so many elephants, lions, tigers, dolphins, and other wild animals exploited in the name of tourism. We’ll be supporting TripAdvisor to launch an online education portal early next year to educate millions of tourists about the cruelties wild animals face for tourism entertainment. Can you help create change for chickens? 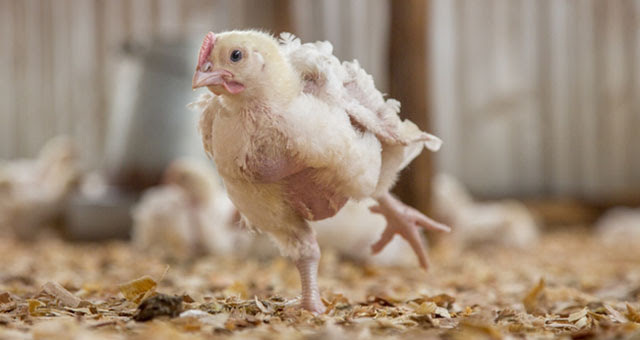 Up to 40 billion chickens are forced to endure horrific conditions in factory farms each year. They suffer unbearably during their short, miserable lives and we’re calling on supporters to help us end this secret suffering. More than 210,000 people like you have backed our new campaign, Change for chickens. Over 80,000 of you signed our petition urging seven fast food giants to commit to not using cage systems, and another 130,000 have signed our petition asking KFC to adopt better welfare criteria for chickens in its supply chain. We believe KFC can help end the secret suffering of these intelligent animals. If you haven’t already, please sign our petition for KFC now. Incredible news: Restaurant Brands International (RBI), owner of global fast-food giants Burger King and Tim Hortons, has announced a landmark commitment to improve the lives of chickens used in its North American restaurants by 2024. As you care about the welfare of animals, we know you’ll be thrilled with this progress. It’s thanks to people like you that RBI made such an amazing decision for chickens. The commitment by RBI means the chickens used in its North American restaurants will grow at a slower, more natural rate. They will have more space and will benefit from enriched environments featuring, for example, better lighting, higher quality litter, and perches. Every year, billions of chickens endure terrible suffering in factory farms. This commitment from such large, influential fast-food brands is truly a breakthrough for farm animal welfare. It will improve the lives of millions of chickens. This news is proof that the global food industry is starting to change for chickens, and is understanding the importance of better animal welfare. We hope more global food brands will be inspired by RBI’s announcement. Despite this incredible news, we can’t stop now. We will continue to fight for improved welfare for farm animals, with vital support from people like you.